With breathtaking scenery and natural beauty, fascinating history and a variety of cultural attractions, West Virginia (WV) is a haven for outdoor lovers. 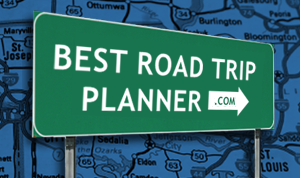 A road trip to West Virginia is a great way to enjoy a wonderful vacation filled with great scenic experiences. The Mountain State is dotted with nearly 50 unique state parks, state forests and wildlife management areas and falls entirely within the Appalachian Mountain range. Whether you come to West Virginia to trace a Civil War battle, enjoy whitewater rafting, or hunt for local crafts, you'll find the temptation of exploring the entire state impossible to resist. So plan an extended stay and let the state's scenic drives reveal the facets of West Virginia you knew little about. Nothing but beautiful scenery on this drive. East of Snowshoe on Highway 66 is all forest and mountain.